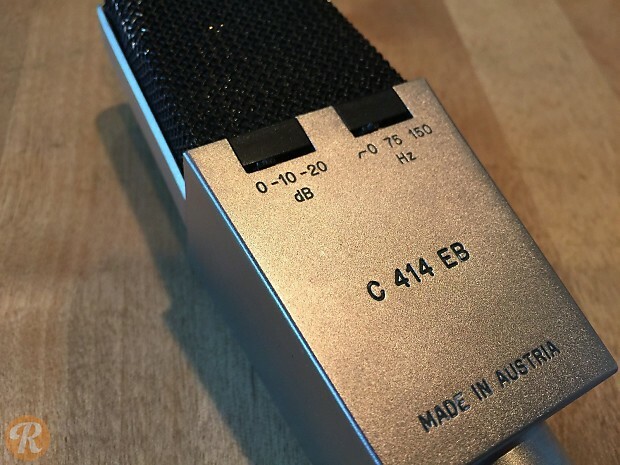 The AKG C414 EB, the second generation and most sought-after of the 414 series, introduced a second pad position (-20dB) and 3 high-pass filter options. 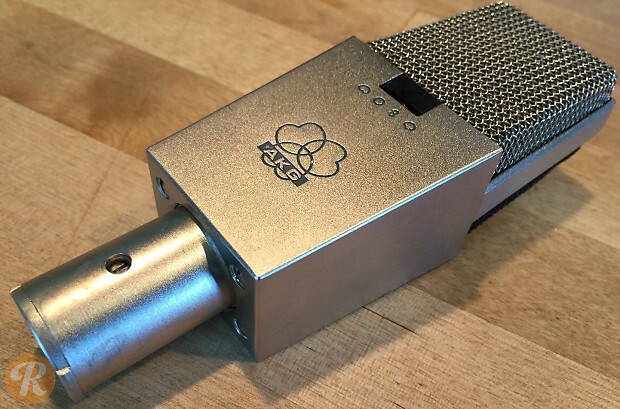 The original capsule in the C414 EB was the "Brass" CK12, as used in the AKG C 12 and Telefunken ELA M 251 microphones. 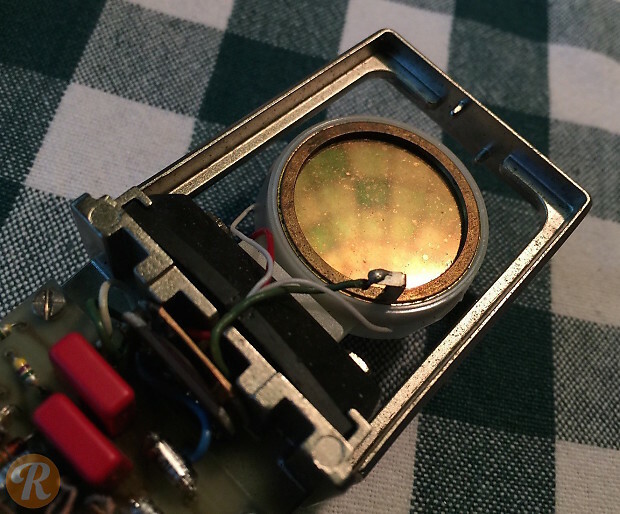 This complex capsule used many parts and was exceedingly difficult to assemble and tension/tune for any sort of consistency, and was later replaced by the less-desirable (but more cost-effective) "Nylon" CK12, which used a nylon ring to secure the diaphragm to the capsule's backplate. This pricing reflects having a Nylon CK12 capsule.